MEPs have voted to make bikes impossible to tune despite a Brussels protest by motorcyclists against the measures. European Parliament’s lead committee on the proposals wants manufacturers to develop bikes which can’t be modified for more power. The Internal Market and Consumer Protection Committee (IMCO) wants riders who do manage to tune their bike to submit it for an inspection. The plans also include ABS for all new machines over 50cc and tougher emission limits. If European Parliament takes the same view when it votes next year, the anti-tampering measures will be introduced by 2014 and new emission limits and ABS imposed from 2016. 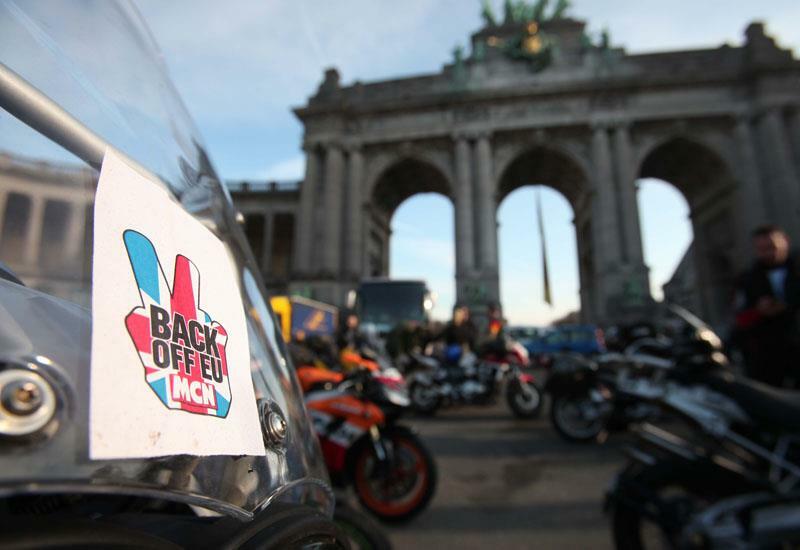 Around 200 motorcyclists joined an MCN protest ride to European Parliament against anti-tampering proposals. The British Motorcyclists Federation said the vote by the IMCO had "set the scene for a battle royal over the toughest technical proposals yet to threaten European motorcyclists". Read more in MCN, on sale December 14.